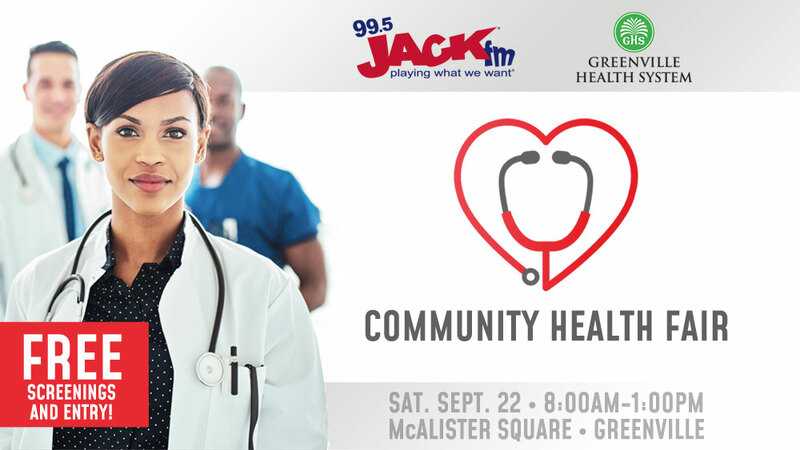 99.5 Jack FM in partnership with Greenville Health System are pleased to announce the Community Health Fair! 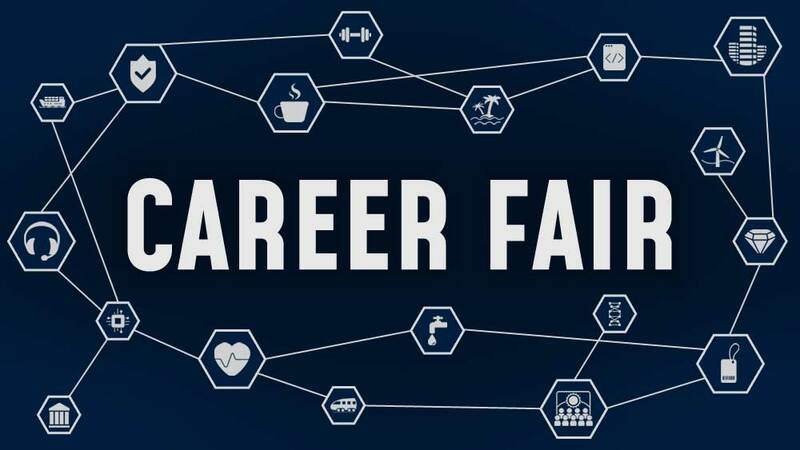 This event will feature an array of FREE health and wellness screenings, plus fun fitness demos and an array of health related information from various Upstate health providers and non-profit organizations. 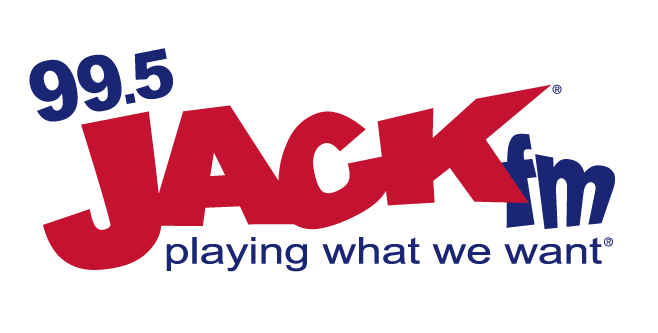 99.5 Jack FM and Greenville Health System encourage individuals and families to be proactive by taking charge of their health. Get screened and visit health professionals at our Community Health Fair! ALL tests are first come, first served. Prostate screenings are 8am-10am ONLY! 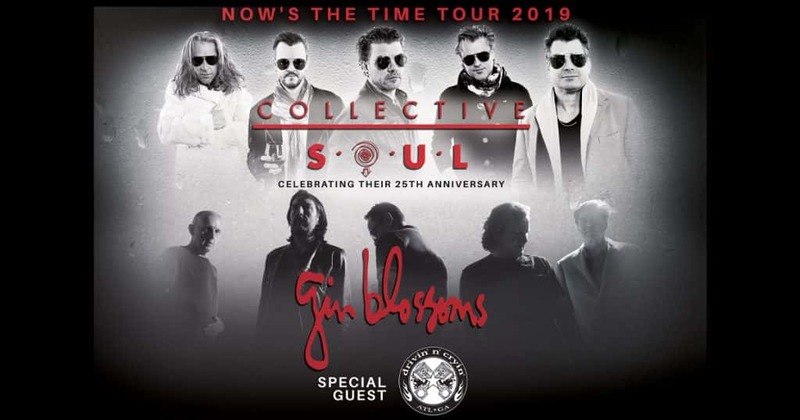 Brought to you by Greenville Health System and 99.5 Jack FM!